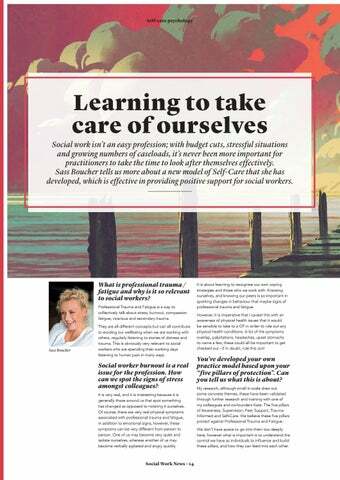 Social work isn’t an easy profession; with budget cuts, stressful situations and growing numbers of caseloads, it’s never been more important for practitioners to take the time to look after themselves effectively. 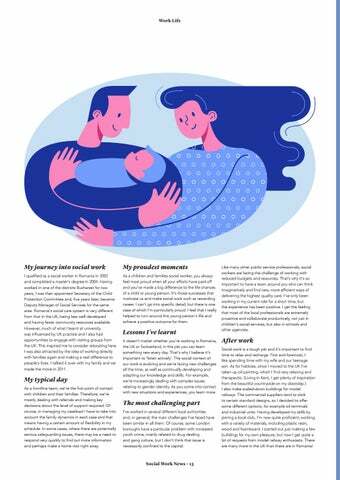 Sass Boucher tells us more about a new model of Self-Care that she has developed, which is effective in providing positive support for social workers. What is professional trauma / fatigue and why is it so relevant to social workers? Professional Trauma and Fatigue is a way to collectively talk about stress, burnout, compassion fatigue, vicarious and secondary trauma. They are all different concepts but can all contribute to eroding our wellbeing when we are working with others, regularly listening to stories of distress and trauma. This is obviously very relevant to social workers who are spending their working days listening to human pain in many ways. 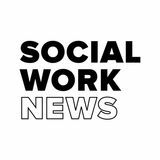 Social worker burnout is a real issue for the profession. How can we spot the signs of stress amongst colleagues? It is very real, and it is interesting because it is generally those around us that spot something has changed as opposed to noticing it ourselves. Of course, there are very real physical symptoms associated with professional trauma and fatigue, in addition to emotional signs; however, these symptoms can be very different from person to person. One of us may become very quiet and isolate ourselves, whereas another of us may become verbally agitated and angry quickly. 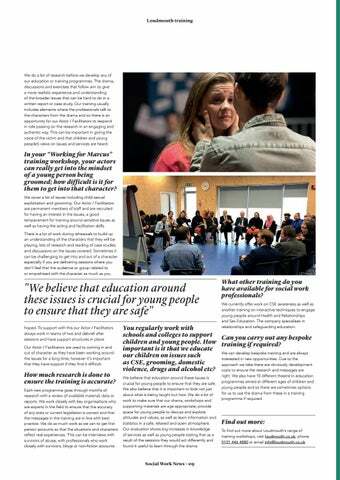 It is about learning to recognise our own coping strategies and those who we work with. 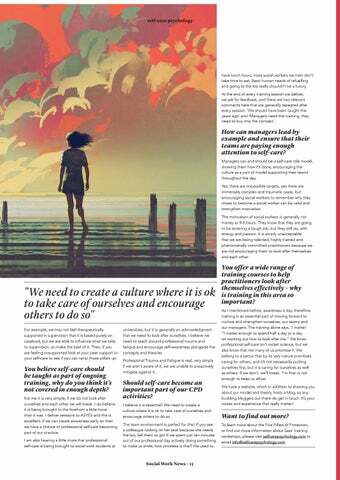 Knowing ourselves, and knowing our peers is so important in spotting changes in behaviour that maybe signs of professional trauma and fatigue. However, it is imperative that I caveat this with an awareness of physical health issues that it would be sensible to take to a GP in order to rule out any physical health conditions. A lot of the symptoms overlap, palpitations, headaches, upset stomachs to name a few, these could all be important to get checked out - if in doubt, rule this out! You’ve developed your own practice model based upon your “five pillars of protection”. Can you tell us what this is about? My research, although small in scale drew out some concrete themes, these have been validated through further research and training with one of my colleagues and co-founders Kate. The five pillars of Awareness, Supervision, Peer Support, Trauma Informed and Self-Care. We believe these five pillars protect against Professional Trauma and Fatigue. We don’t have space to go into them too deeply here, however what is important is to understand the control we have as individuals to influence and build these pillars, and how they can feed into each other. 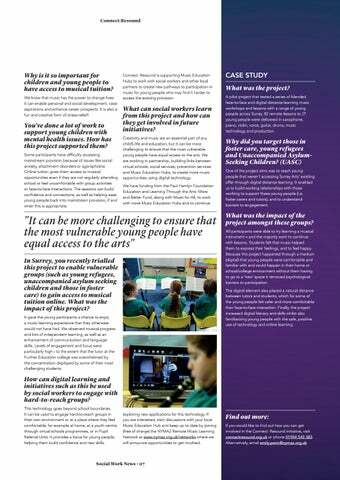 The interactive training providers taking the social work profession by storm. 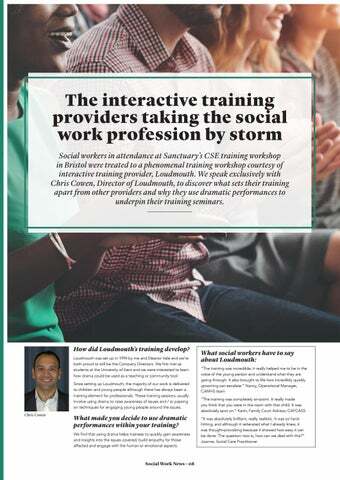 Social workers in attendance at Sanctuary’s CSE training workshop in Bristol were treated to a phenomenal training workshop courtesy of interactive training provider, Loudmouth. We speak exclusively with Chris Cowen, Director of Loudmouth, to discover what sets their training apart from other providers and why they use dramatic performances to underpin their training seminars. 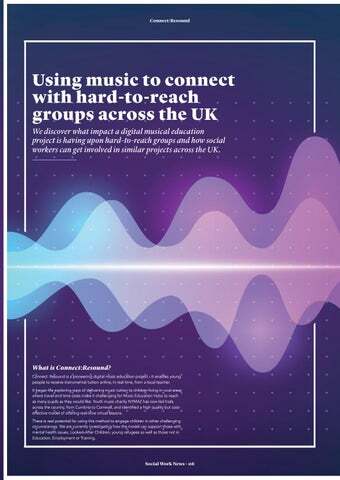 We discover what impact a digital musical education project is having upon hard-to-reach groups and how social workers can get involved in similar projects across the UK. 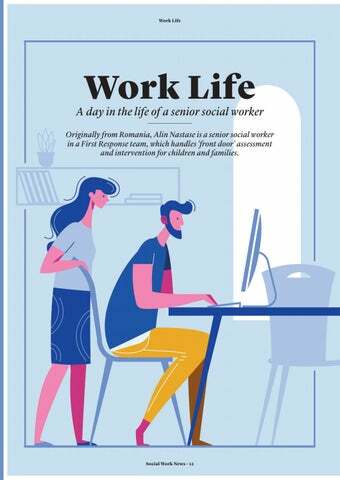 A day in the life of a senior social worker. Originally from Romania, Alin Nastase is a senior social worker in a First Response team, which handles 'front door' assessment and intervention for children and families. Learning to take care of ourselves.